In summer, pack a picnic and join your friends on the sun-soaked lawns of West Side Park; then rent a pair of skates for a spin on the UI Ice Arena as soon as the weather turns colder. During football season, celebrate game day with a tailgate party at your student housing, before heading over to Memorial Stadium to cheer for the Fighting Illini team. Afterwards, go out for a victory meal - perhaps to student favorite Zorbas for classic Greek gyros, or to tiny Mexican Maize Grill for authentic tacos. In the evening, catch a concert or an old-school movie at the beautiful Virginia Theatre. 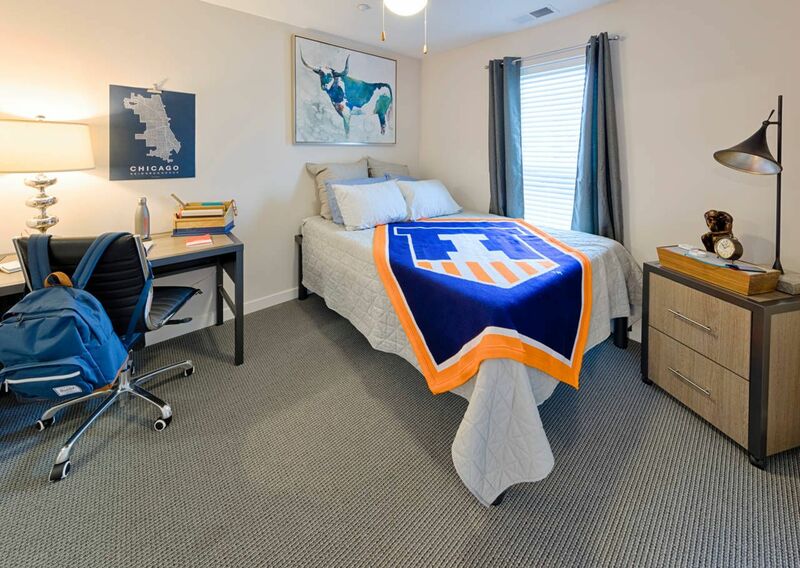 From your fully-furnished Latitude apartment, you can walk to the University of Illinois at Urbana-Champaign in just 10 minutes. Wake up in your private bedroom, then get your day off to a healthy start with a quick fitness center workout. 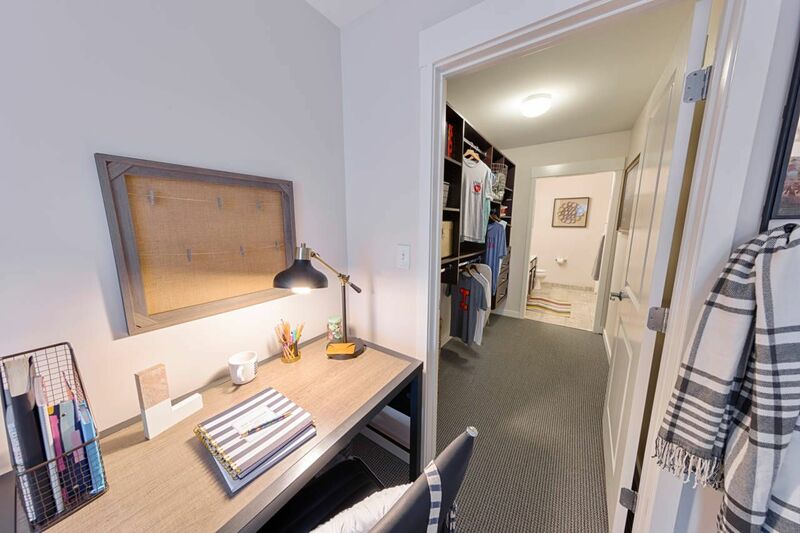 Rinse off in your ensuite bathroom, then throw your clothes in the washer dryer and head to the property’s on-site café for an artisan cup of coffee. Your closest bus stop is a minute away, making it easy to get around on weekends. After a long day of lectures, de-stress with a session in the hot tub, or meet your friends at the pool for a friendly game of water volleyball. Spend an hour or two relaxing beneath the shade of the poolside treehouses, then wander inside to work on a group project in the state-of-the-art study space. If you prefer the peace and quiet of your own room, use the free Wi-Fi to research a paper at your desk instead. When you’re done, unwind in front of the living room’s cable TV. In the evening, cook up a storm in the kitchen, or get everyone together for a rooftop barbecue. With an open-air movie theater and a clubhouse packed with ping-pong tables, arcade games and video games, you’ll never be bored at home. But if you feel like a night out, check out the schedule at the nearby Krannert Center for the Performing Arts. When you eventually get to bed, sleep easy on your memory foam mattress knowing that with all utilities included, as well as a 24-hour emergency maintenance team, you’ve got nothing to worry about. 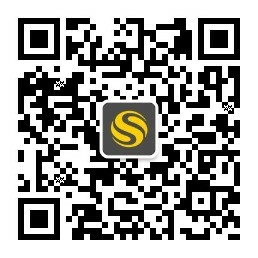 Book now and receive a gift card! Book now and receive a gift card!Book a 4 bedroom unit and receive $1000 gift card! 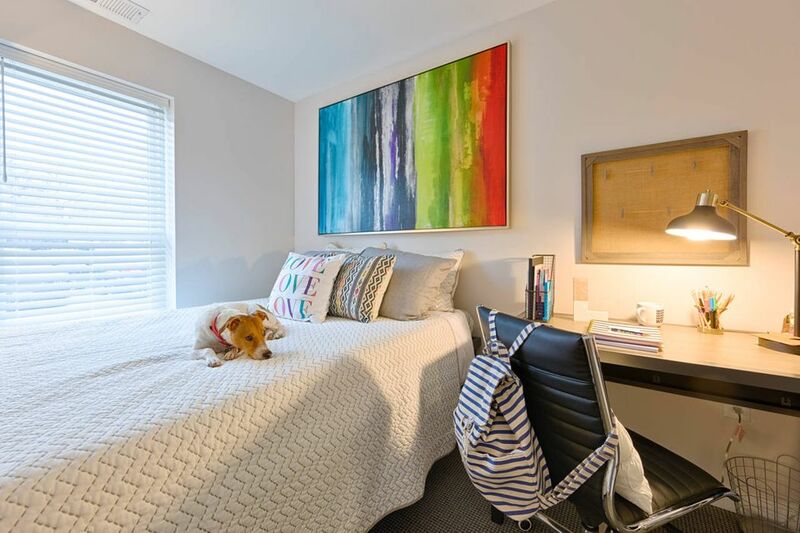 Book a 1 or 2 bedroom and receive a $500 gift card! We couldn't find a room that matches your preferencesView all Private Room in Latitude. We couldn't find a room that matches your preferencesView all Entire Place in Latitude.